In 2017 San Pedro was named neighborhood of the year by Curbed LA! It is filled with local pride and an abundance of delicious seaside dining! 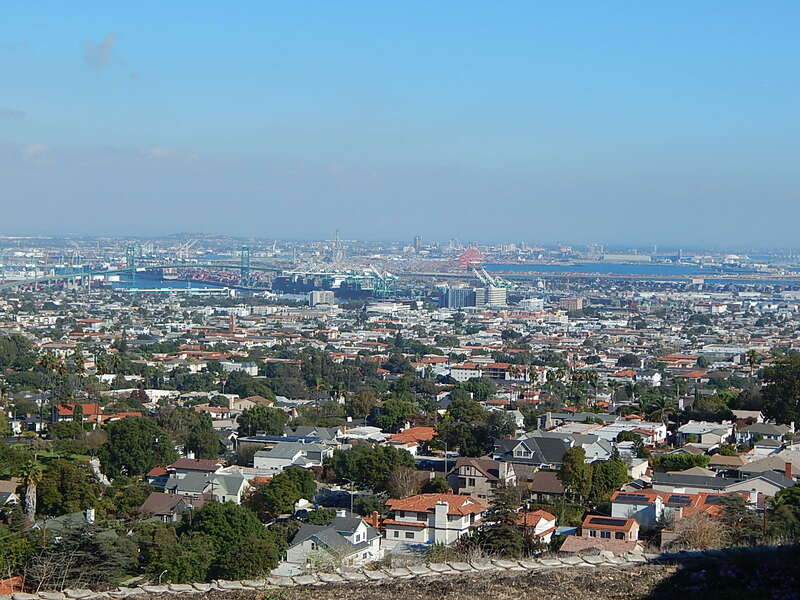 Because of its location, San Pedro has miles of coastline and homes there offer amazing west and south facing views of the ocean and the redeveloping Port of Los Angeles. This seaside town has a population of 82,158 and an average income of $67,168. 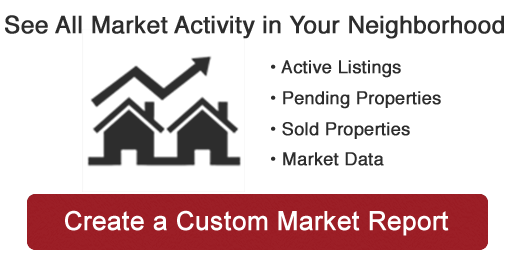 San Pedro homes for sale have a more affordable median price of $625,000. and the city offers a variety of excellent public and private school options for your children. San Pedro is home to the Maritime Museum of Los Angeles and the Cabrillo Marina and Aquarium. 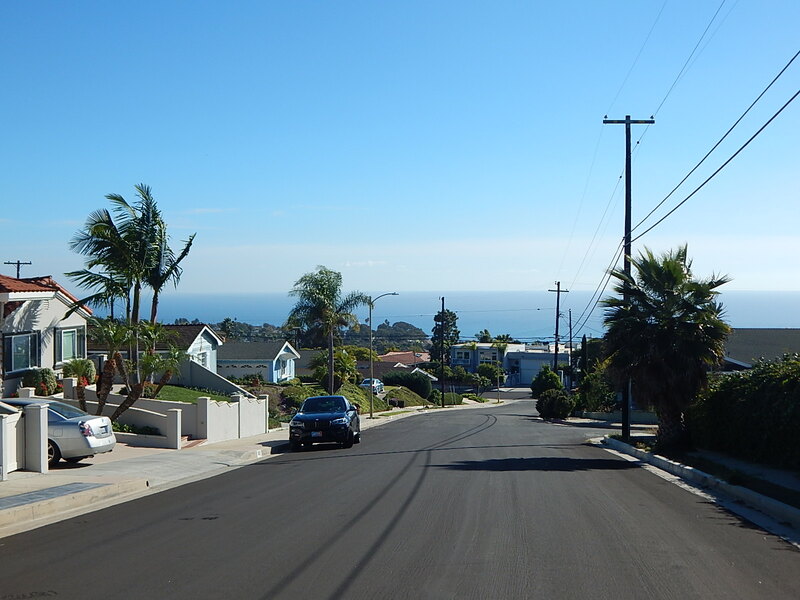 Visitors and residents enjoy spacious parks, ocean breezes and scenic drives along the hillside providing a amazing and stunning views or Catalina Island and the Pacific Ocean!